Natalie has been suffering from severe Eczema for sometime now, she has it on her face, arms, back and neck. 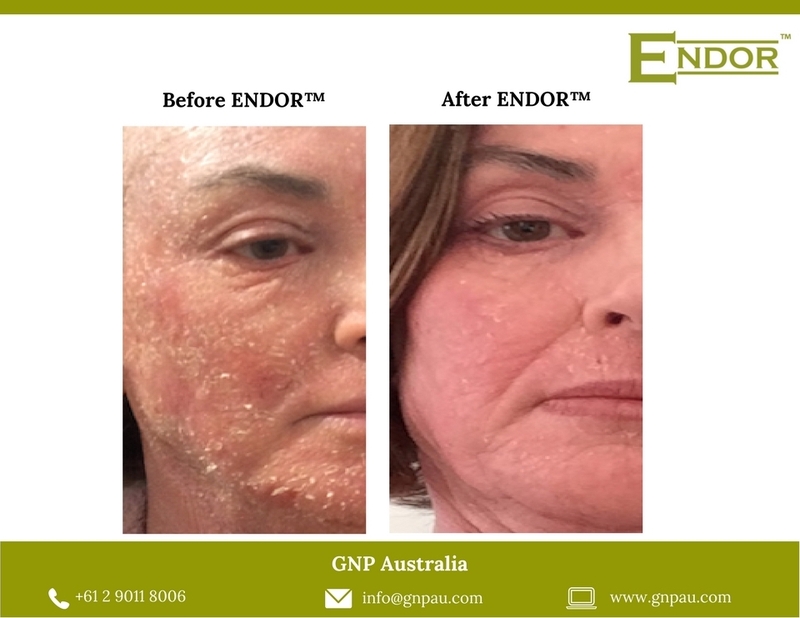 She was prescribed steroid based creams and although helpful to begin with, anyone who has used Steroid creams knows that your symptoms come back with a vengeance. By the time she contacted me, she was suffering from severe steroid withdrawal and the only product that was being offered to her was Cortisone / Steroid based ointments. She told me she was not going back to using cortisone creams again.